All actions listed in our workflows can be linked to an internal diary as well as appearing within your calendar in Outlook. Define your diary entries by category name and by colour if required. The details can be segmented to your explicit specifications and full reporting is available for analysis. Events can be set to being actioned, suspended, or not required and can automatically register the date into reports and documents where appropriate. Actioning an event will call upon the associated document, and select the pertinent “interested party” and any associated variable details. There are unlimited case variables with work type association. Data associated is entered for information, reporting and linking purposes. There is a facility for a full document history and retrieval system and time recording is automatically set up for documents or Non Document related Time Recording and/or Diary History. We provide standard documents and main work category forms as standard. The Interested Party database is accessible by all and updated centrally. Details need only be entered once to be available to all. 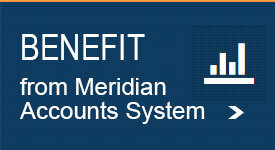 If duplicate details are entered, the user is advised prior to saving. 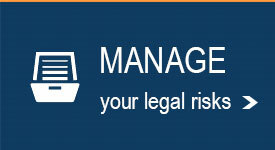 Contacts are entered by category – Counsel, Experts, Lenders, Insurance companies etc. There is a variable search function and contacts entered can be linked to any type of matter. Any conflict checks are recorded and automatically logged. Details include who performed the check, upon what criteria and when. The result of any conflict check is recorded on the file and is a replica of the data provided when the check is made. You are unable to amend this data. User access is tailored using a password system that ensures that only those with the relevant ‘access rights’, are allowed into the required modules. Adding and removing access to specific areas for individuals is easily achieved and simple to configure. All screens are marked with a module identification tag and identification is easily obtained for maintenance. 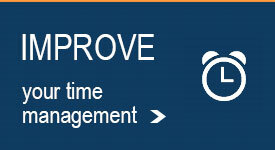 Our software links directly into Outlook. Check your client details using our database link and time record directly into your client ledger without leaving Outlook. ‘Drag and drop’ single or multiple emails easily to add them into the history of your case. Choose to add attachments automatically or select only the ones you need. Group emails by selecting your ‘lead’ document. You can associate all corresponding files, in effect hiding then behind your main document making your history easier to view. Double click the lead email to view everything previously linked. 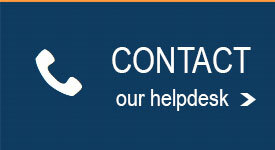 We will set up the email Signatures for you achieving consistency throughout the firm. Generate Court bundles from your client history screen and add files from anywhere on your network. You can add scanned files, saved documents and incoming emails, all standard document formats are compatible. You can use our standard template documents or you can add your own. All you do is create headings for your bundle sections, select and position your documents and the system will automatically pdf and number every page of your bundle, creating a document that has an automatically numbered Index and in the order that you require. If you receive additional documents after your main bundle has been created, you can insert them using our easy to use insertion option. You can include the documents into the bundle and either allow the system to re-number the existing pages, or you can add the new numbers manually. We supply documents and forms as part of your software purchase. 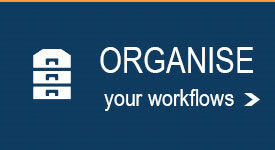 The documents we supply are listed on the following page agenda workflows. You can amend the documents and add your own to either our specified worktypes, or to any additional worktypes. Blank documents are included and we will amend our precedents for you to merge with your company letterhead.